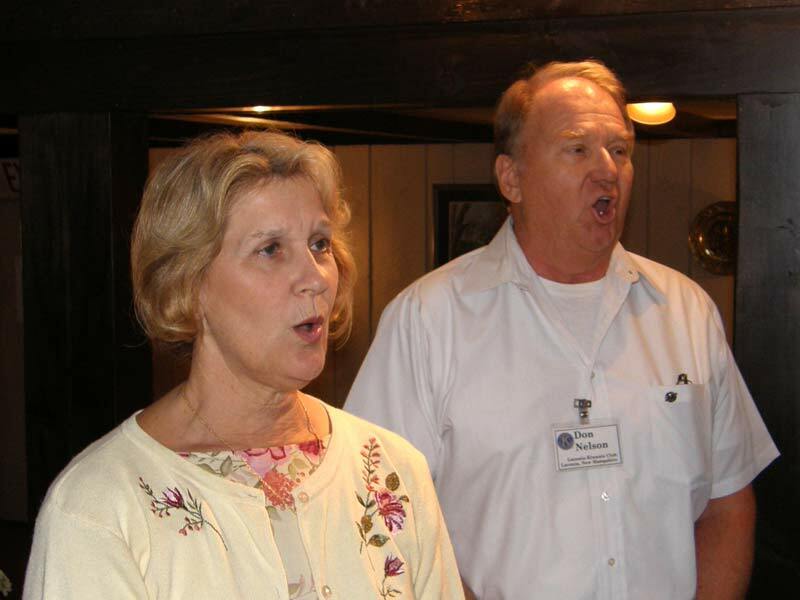 Singing Duo, Don and Sue lead the club in Amercia The Beautiful. Roger Landry and Warren Mitchell will be breaking down the display Monday morning, June 23rd. Thanks again to all involved. We’re off to a good start. We received a thank you note from St. Vincent DePaul, thanking us for our recent contribution to the food pantry. They indicate that the number of people that they service has gone up and they appreciate our support. Eric Johnson of Elm Street School wins the 50/50…worth $32. Eric Johnson is pleased to have won the 50 50. Warren Mitchell and Paul Cotton gave $2 for the tent being set up nicely at the Weirs. 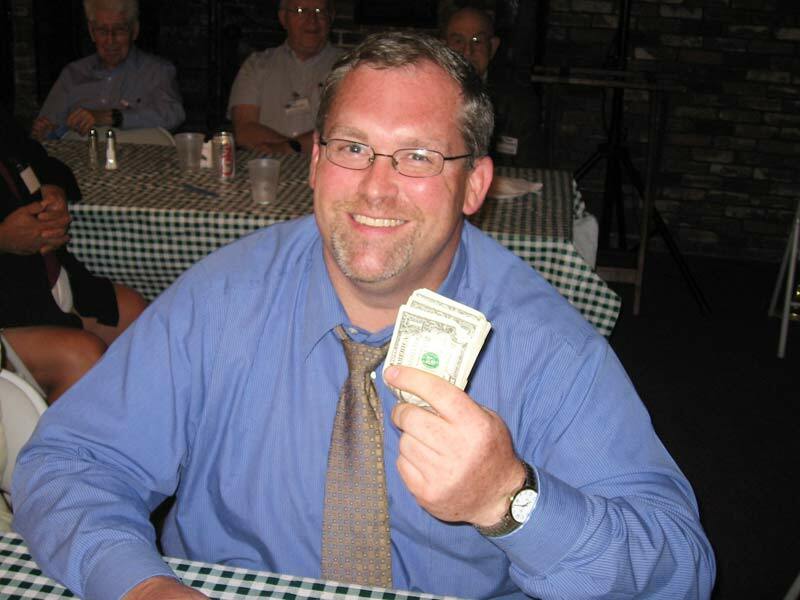 Joe Collie gave 2 dollars: 1 for the crew doing a great job at the ATV Raffle and one for Steve Loughlin’s birthday. Eric Johnson gave 2 for winning the 50/50 and for the great job his staff has done in his first year as principal at Elm Street School. 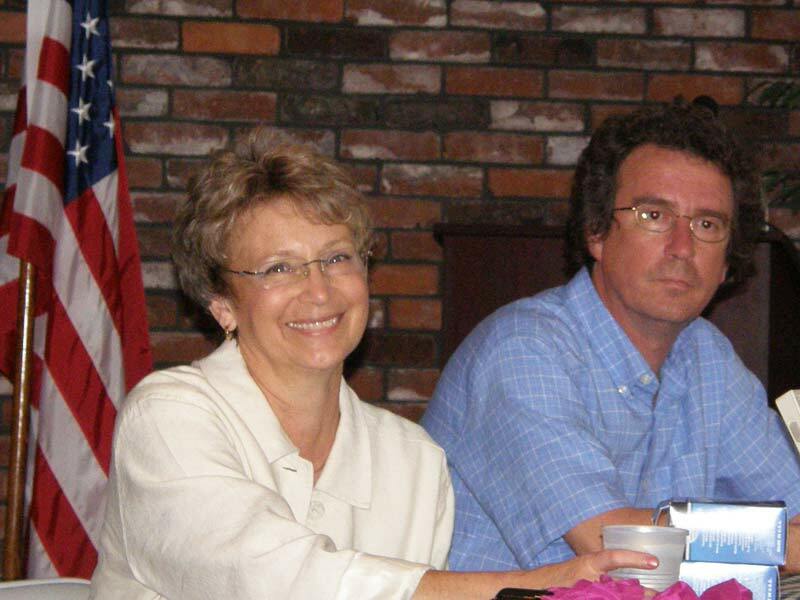 Dianne Roberts and Lori Dickson were pinless. 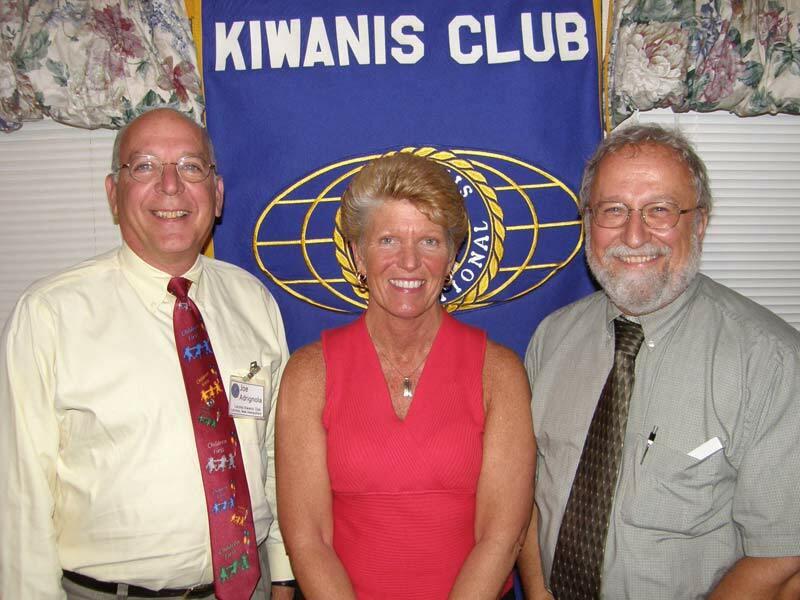 Alan Robichaud spoke to the club. 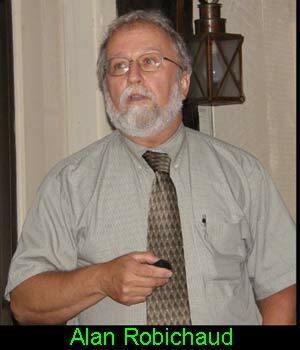 He is the Executive Director of the Belknap County Citizens Council on Children and Families. In his power point presentation, he focused on juvenile justice noting that nearly 4 percent of juveniles are offenders. In Belknap County, offending youths are dealt with in a series of graduated sanctions. First offenders go into a court diversion program. This program is highly successful and has an 85 percent success rate of keeping first offenders from becoming repeat offenders. A bulk of court diversion programs receive their money from municipalities and recent budget cuts have really started to hurt these programs. Step 2 means that the child has to go before the judge and will have to renter the restorative justice program and go through a yearlong program. Step 3 is court involved. This means that a youth has a probation officer. With this comes more costs from schools and police departments and taxpayers. Out of home placement options for offenders includes the 144-bed Sununu Youth Center in Manchester. Robichaud said this is a last resort, as it is saved for the most repeat of offenders and costs $375 per day to taxpayers. Robichaud says when restorative justice was introduced by Belknap County; the probation caseload was cut in half. 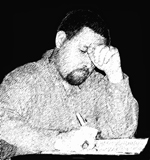 The concern now is that recent budget cuts will eliminate the program and this will cause caseloads to go up, and at a time when state agencies are at hiring and budget freezes. Typically, a youth that goes to court makes three courtroom appearances: 1. Arraignment, 2. Hearing, 3. Disposition. All three of these court appearances require a judge, lawyers, court administration, and lost work costs. All these costs fall back on taxpayers. The court diversion program tries to avoid these costs by heading off troubled youth before they end up in court. Governor John Lynch helped kick-off he 85th Anniversary of Bike Week with a press conference at Meredith Harley-Davidson dealership. On hand were Kiwanians Charlie St. Clair, the Executive Director of the Laconia Motorcycle Week Association and Peter Karagianis, the owner of Happy Jacks Cigars in downtown Laconia. 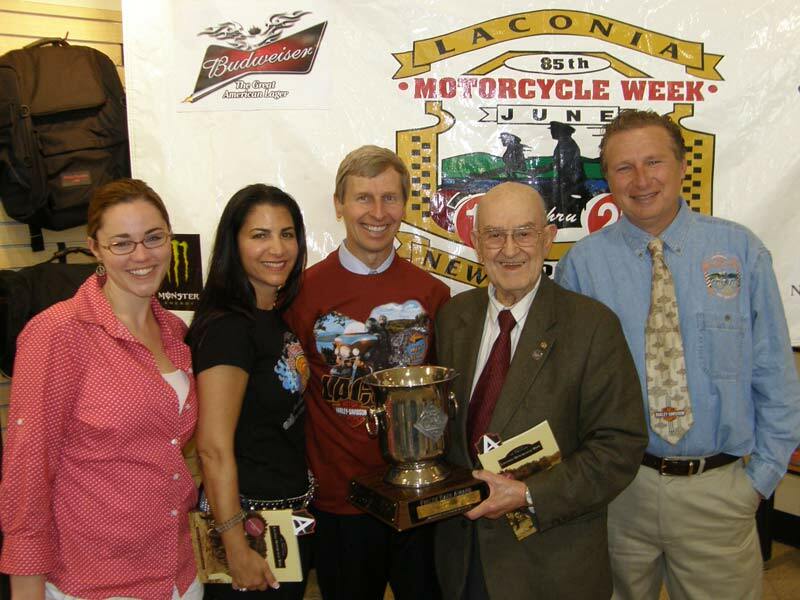 During the ceramonies, Peter Karagianis, along with the late Peter Makris, who was a co-owner of the Naswa Resort in The Weirs, were given the 2008 Fritz Baer Award for outstanding contributions to motorcycling and to the success of Laconia Motorcycle Week. 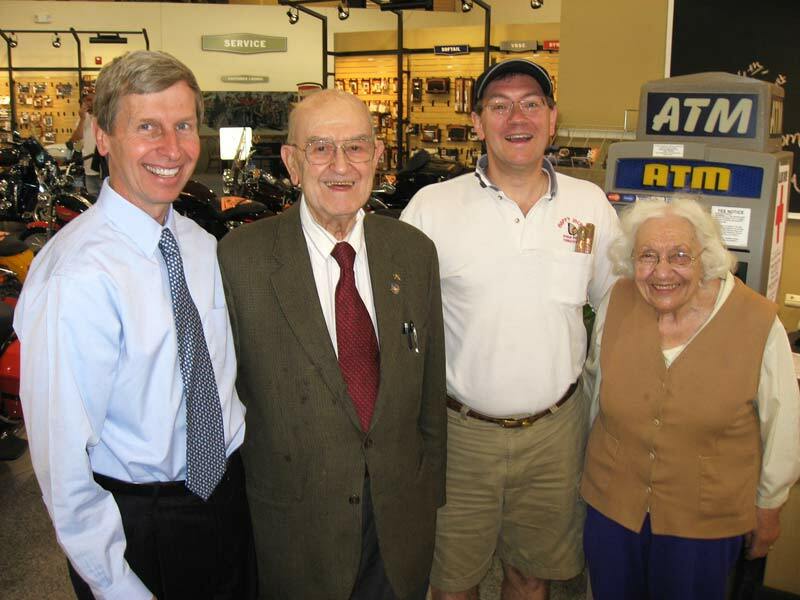 In presenting the awards at the Meredith Harley-Davidson store, Charlie St. Clair noted that Karagianis and Fritz Baer worked together to ensure that the rally received the financial support it needed from the business community. Gov. John Lynch, Karagianis, and Charlie St. Clair. Gov. John Lynch poses for a picture with the Karagians family. Pictured L to R: Gov. Lynch, Kiwianian Peter Karagianis, Peter's son, Peter, and Lydia Karagianis. Gov. John Lynch poses for a picture with the organizers of Bike Week. 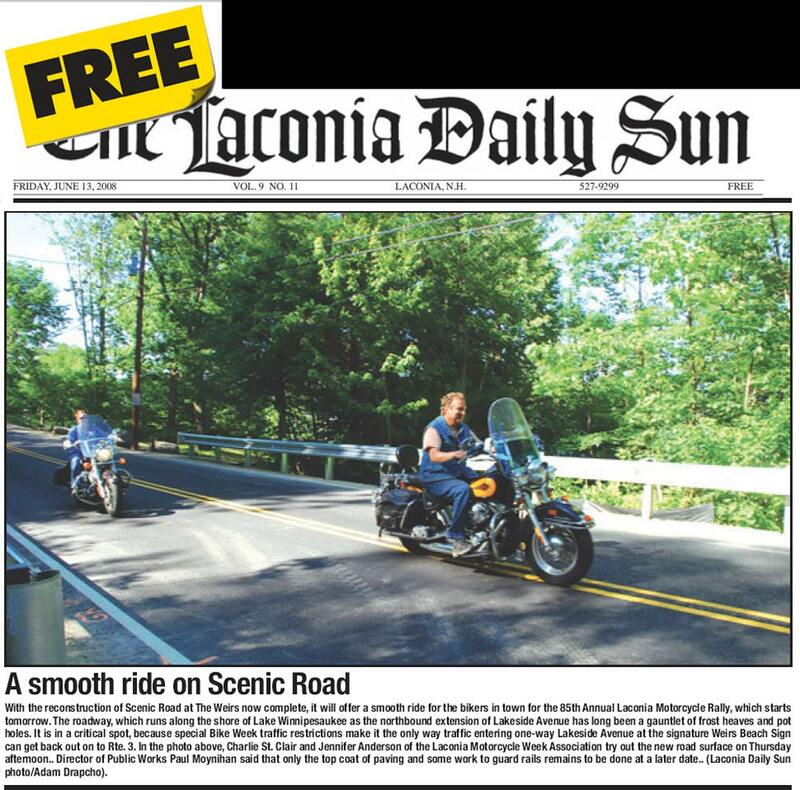 Charlie St. Clair, Executive Director of the Laconia Motorcycle Week Association. Check out next week's Kiwanis Kronicle for Bike Week pictures on the Boardwalk. 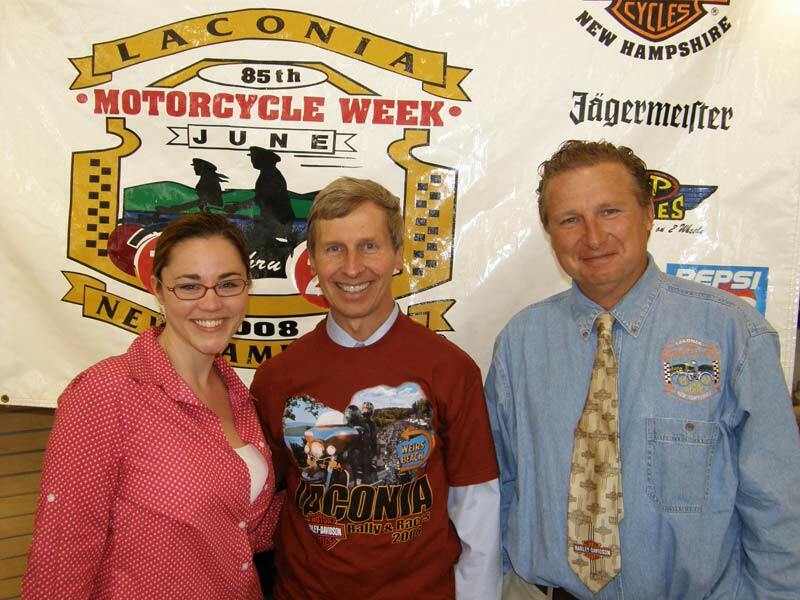 Charlie St. Clair and Jennifer Anderson will discuss their book, Laconia Motorcycle Week..